Permanent fastening magnets are intended for securing (fastening) steel forms (such as those used for pouring concrete). 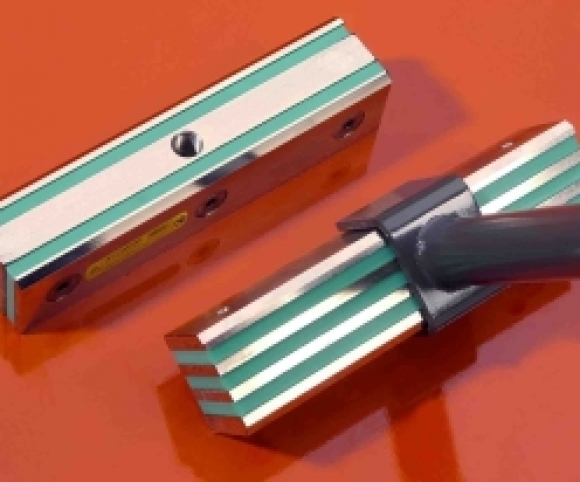 Permanent fastening magnets are designed to obtain the highest possible holding power. To achieve this, good contact with the surface is necessary, since even a small air gap will reduce the holding power. Permanent fastening magnets can be used to hold steel panels, beams, fences and moulds in place. A handle enables the user to release the work piece again. This flexible system saves time, money and manpower.